Good morning/afternoon/evening! Welcome to a new additon to our blog, a piece all about the latest news in tech from the last week that we feel should be talked about. The section is called "This Week In Tech" and this week we will be looking at various things, from Netflix now allowing show and film downloads to Snapchat creating a rather curious pair of spectacles... so let's have a look at this weeks tech news shall we? 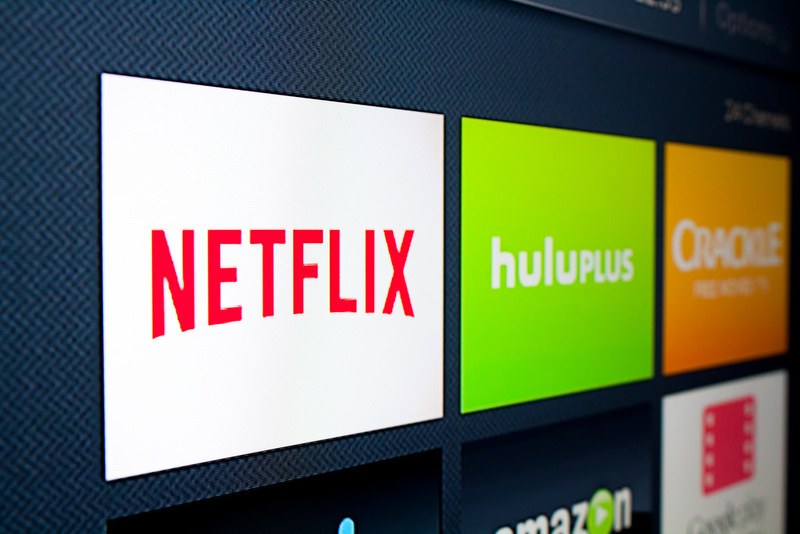 So, streaming giants Netflix have decided to follow in the footsteps of Amazon Instant Video, now allowing you to download shows and movies so that they can be watched offline. This is big news, however they are under fire as many of their most popular programs and films are not included (including all Disney and Marvel content - no Luke Cage, Star Wars or Beauty and the Beast for you!). Why is this? Netflix claim this is due to them still being in talks with some of the larger companies, plus waiting on the rights to the programs. But why have Netflix gone live with this idea, without all the permission they needed? It's a highly requested feature, but Netflix may very well have jumped the gun on this one. We can only hope that with time the selection available increases and they give Amazon a run for their money. Very recently, social media gods Snapchat decided they would make a pair of glasses that could record video. These glasses are now available to buy from special pop up vending machines in the United States for $130. The glasses themselves, surprisingly, act as a normal pair of glasses/sunglasses. You can even buy a perscription for them, but only if your sight isn't too impaired. The camera unit runs off of a lithium-ion battery and the case for the glasses act as a charging dock, giving life to dead glasses in around 90 minutes. 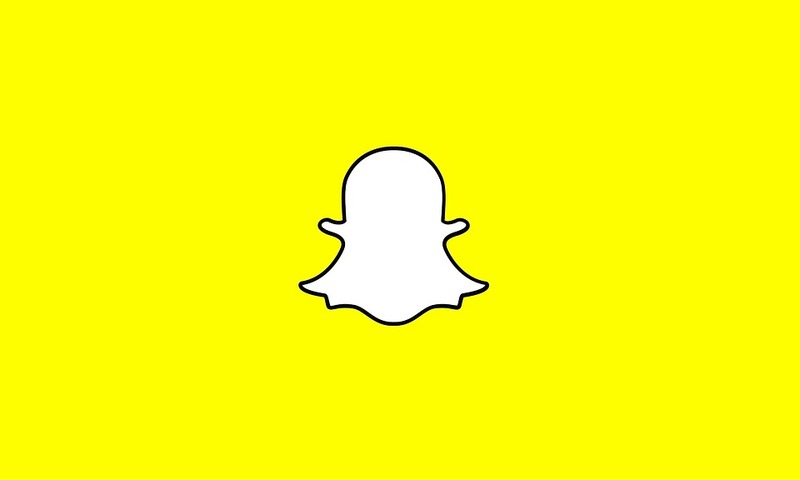 Reports suggest that they do not connect as well as they should, but they certainly look the part and and given Snapchat a good amount of attention. From one piece of tech to another, we now move onto an aution in Austria that listed and sold an extremely old Nikon camera (the 3rd camera ever made by the company). The device was built in April 1948 and sold for a wallet-crunching $406,000. 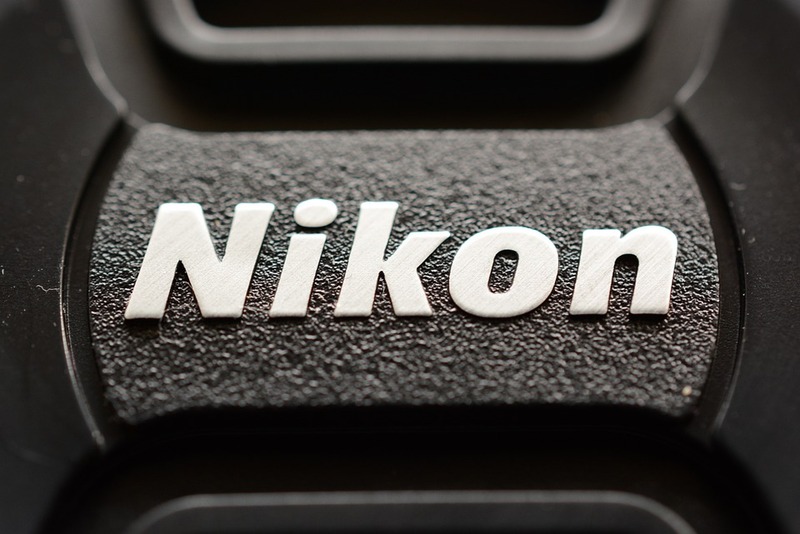 The camera was originally called simply the "Nikon", but was later dubbed the "Nikon One". There were a staggering 600+ cameras, lenses and acccessories up for auction that day at the WestLicht Photographica auction. If you have an older camera, you might want to see how much it might be worth as you could be holding onto a gem! That's all from us this week, what do you think about the news above? Do you think Netflix are behind on the times? Do you love or hate the Snapchat glasses? Let us know, we'd love to hear from you! You can leave a comment below or get in touch via Facebook or Twitter.